I’ll be a guest at Super Toy Con & GPK Con in Las Vegas on August 5th, 6th, & 7th! 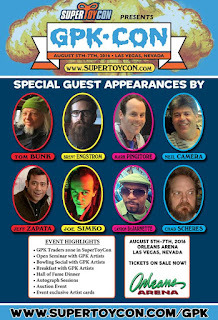 For more info please visit www.SuperToyCon.com Hope to see you there! 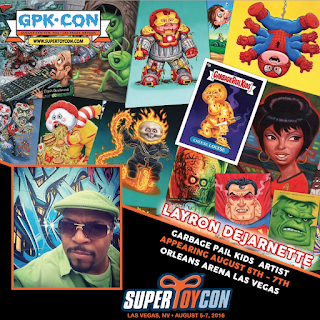 Here are head shots of Garbage Pail Kids artists attending the event.